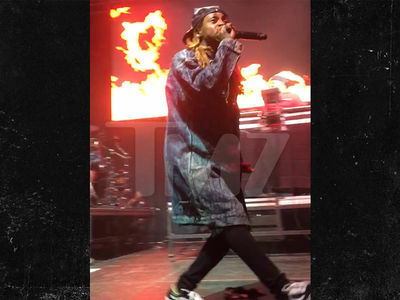 News reaching us according to rumour mongers is that popular America rapper, Lil Wayne was hospitalized on sunday after suffering multiple epileptic seizure while on stage. Wizzy who had a show on Friday night in Florida and another on Saturday night just outside Chicago looks quite alrite according to viewers backstage not until he was attacked. 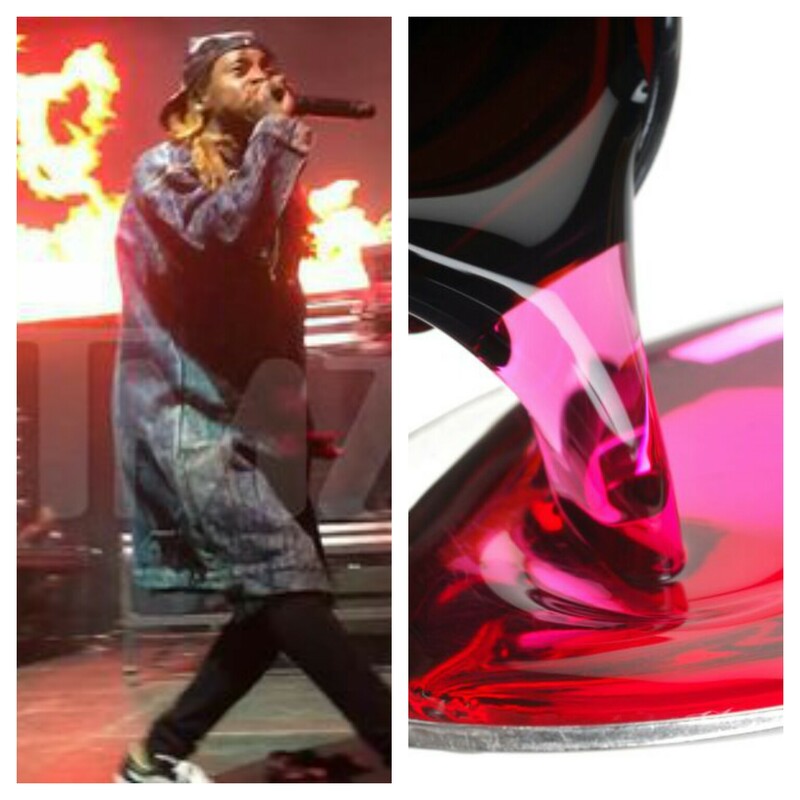 Another source also revealed that the seizure was as a result of the codeine cough syrup he normally takes which can triggers seizures. He's currently on bed rest, and doctors has recommended he avoid flying which led to him canceling his show at Drai's in Las Vegas .